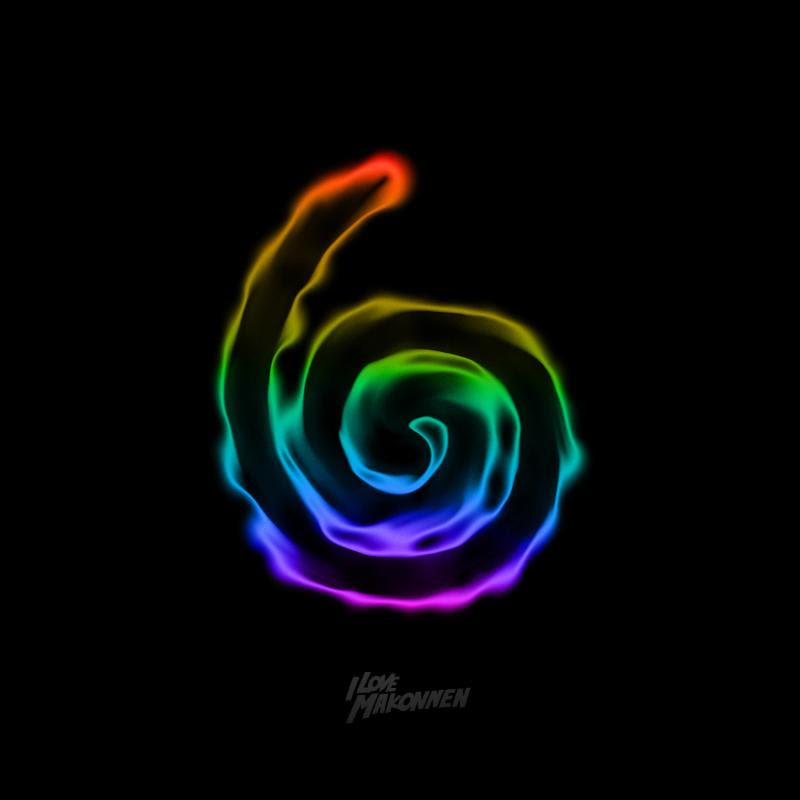 ILoveMakonnen Announces 'Drink More Water 6', Shares "Sellin"
ILoveMakonnen hasn’t really given himself time to breathe recently, with an onslaught of releases that have kept the momentum going. Now he’s getting ready for yet another release with the sixth entry in his ongoing Drink More Water mixtape series. To coincide with the announcement of the release, Makonnen has shared the casual video for the first single, “Sellin,” which sees him effortlessly rapping around an art gallery. Watch the video for “Sellin” above, and check out the cover art and tracklist for Drink More Water 6 below.